Simon Lévelt - Delicacies & Drinks in Breda. 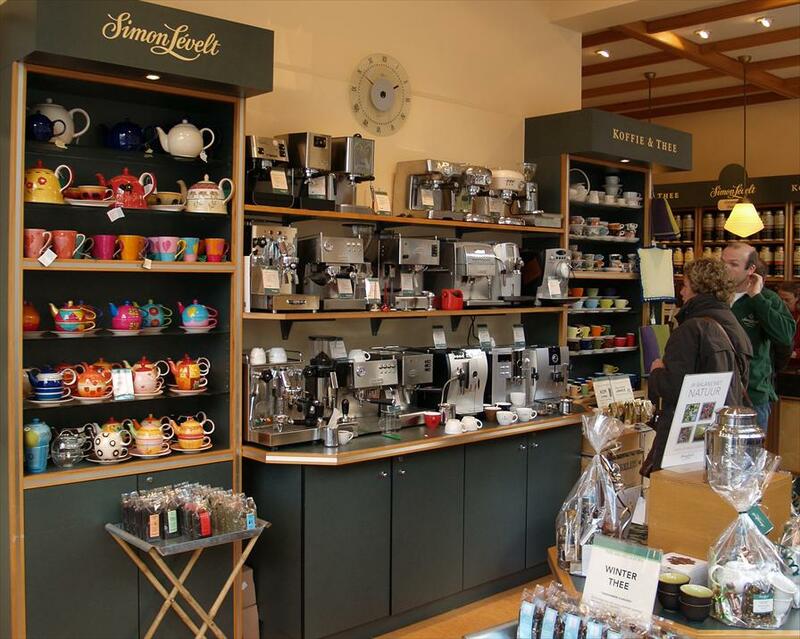 The name Simon Levelt, has been for years synonymous for the best teas and coffees. This chain of shops has expanded so quickly that it now has an establishment in Breda. 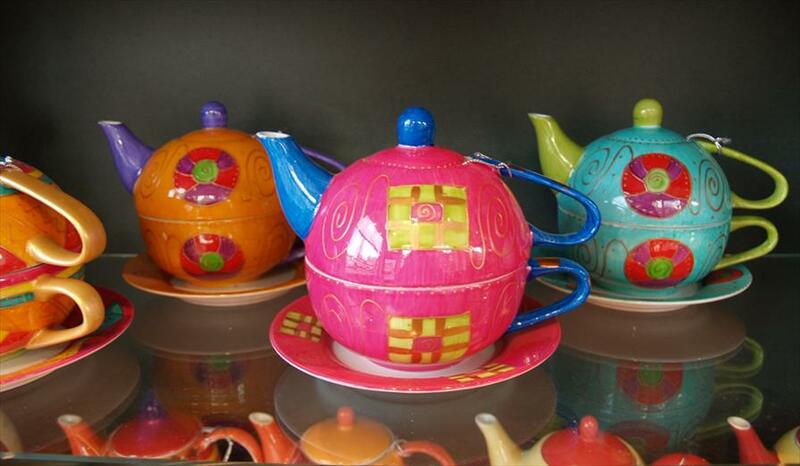 You can buy the best coffee, tea, espresso machines, teapots, services, handmade chocolates and all kinds of different tea and coffee articles. Quality and durability are important standards in the Simon Levelt shops. You can also buy numerous bio-products at a good selling price for the coffee farmer. This cosy shop is attractively presented with a lovely corner of light and glass, which gives the shop that something different! The view is remarkable with the market and large church in sight. The excellent staff help you in selecting your coffee. The possible choice between a cup of coffee from Ethiopia or Colombia! The coffee and tea shop has a warm atmosphere. That ineluctable coffee aroma is ever present in the Simon Levelt establishments. You can dream in heavenly heights in this shop. On Thursday, the store is closed between 18.00 and 19.00 hours. Every 1st Sunday of the month open: from 10.00 to 17.00 then closed Monday. Do:tussen 18.00 & 19.00 gesloten.Elke 1e zondag v.d. maand open.